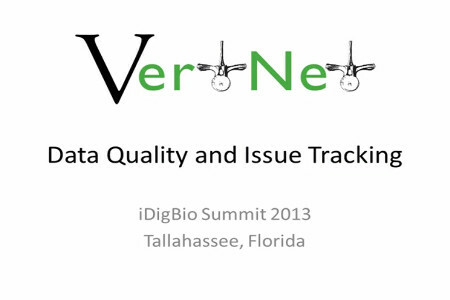 Selected publications and presentations by members of the VertNet team and partners about VertNet and related projects. 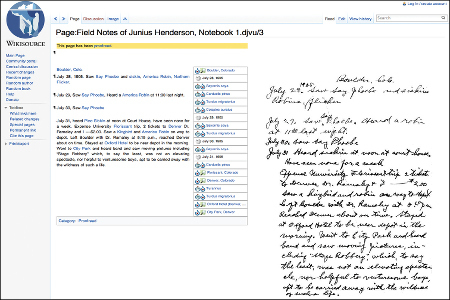 From documents to datasets: A MediaWiki-based method of annotating and extracting species observations in century-old field notebooks. 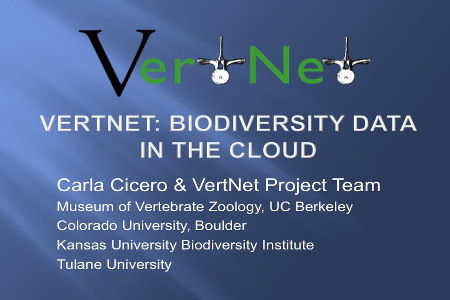 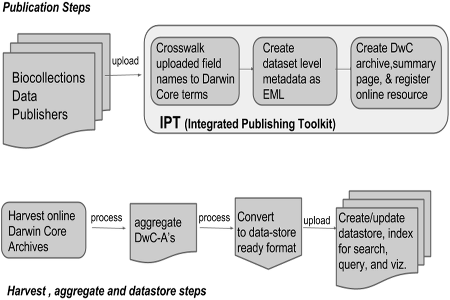 VertNet: A New Model for Biodiversity Data Sharing. 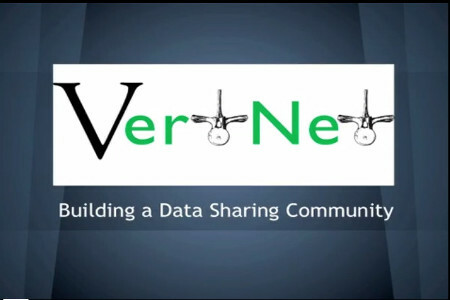 VertNet: Creating a Data-sharing Community. 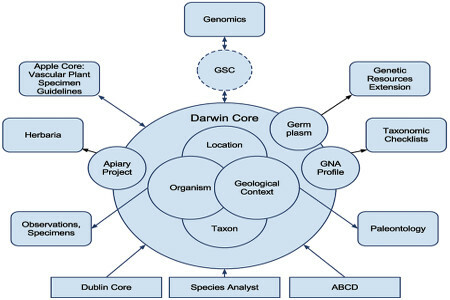 BioScience (2010) 60 (4): 258-259. 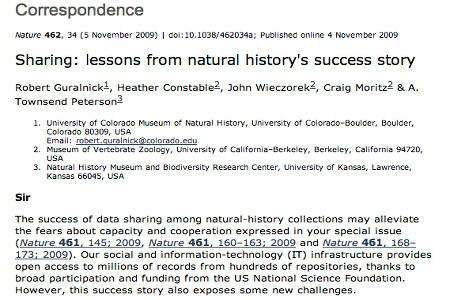 Correspondence: Sharing: lessons from natural history's success story.